I can’t believe it’s already Wednesday. Time goes fast!! Anyway, here’s what I’m working on today. Viqtoria is working away on this one. 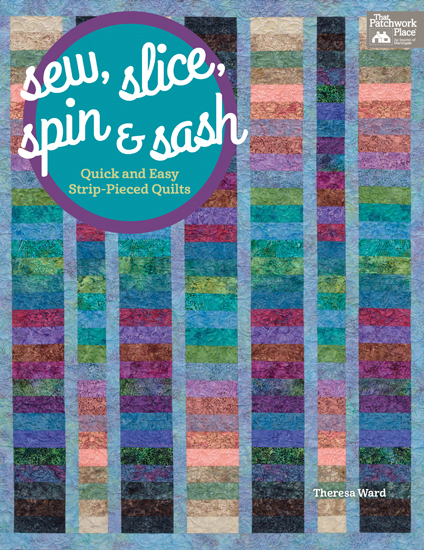 I like using this circular design on quilts with lots of squares. 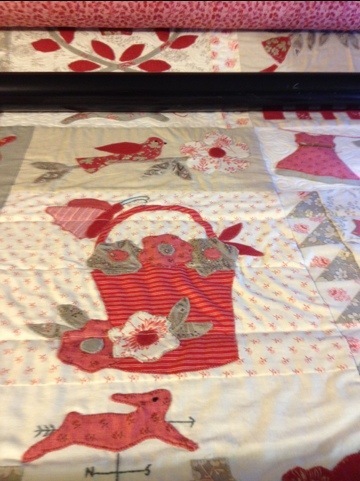 Meanwhile, over on Millie, I have a cute quilt with lots of appliqué. 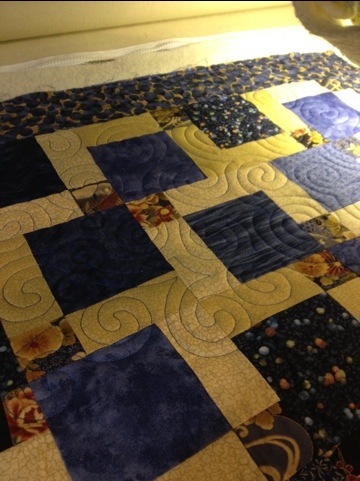 Quilts like this always take me foreevvveeerrr, because I debate on what to do with each section. Ugh! Ok, that’s it, back to work here…….